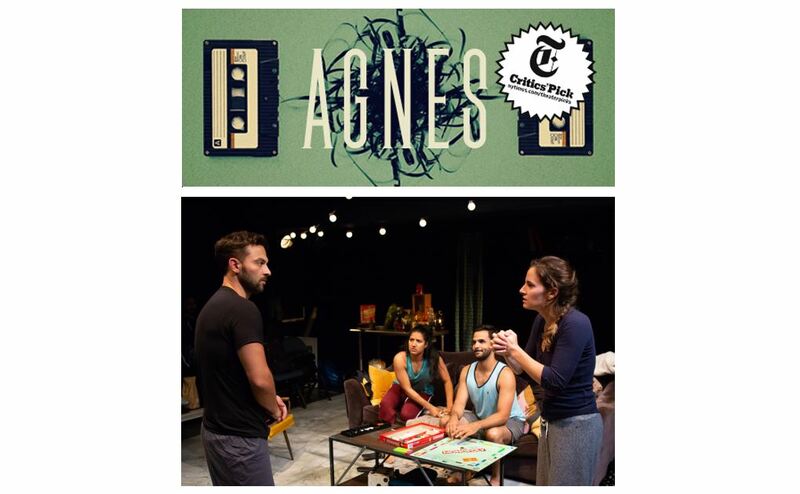 A new play written by Catya McMullen, “AGNES,” recently premiered in New York City. The central character is on the autism spectrum, and the cast and creative team include individuals who identify as being neurologically atypical. From the outset of production, the hiring team sought to feature artists who understood the characters in a fundamental way through their shared experience of autism. AGNES is a drama that paints a picture of the inherent desire for human connection, emphasizing that people both with and without autism struggle with communication in one way or another. Toward this end, the play empowers individuals with autism to embrace their struggles and channel their energy toward what they’re passionate about. In the article, actor and producer Laura Ramadei states, “Radical representation goes well beyond optics. Like any process when you’re being inclusive, it means asking some hard questions and asking for a certain generosity towards the people in the room who need to be educated. We wanted to give artists their own agency in how they wanted to be included.” To read the full Playbill article and learn more about the cast’s experiences, click here.